The Community Engagement Division provides information for all community events sponsored or hosted by the police department. This division is responsible for events such as Special Olympics and the Law Enforcement Torch Run, it also hosts Safety events, family bike rides and the very popular Poker Run. They also host 3 blood drives a year in association with the American Red Cross. They provide car seat classes to further educate those new in the use of said device. The division also provides school presentations and tours of our police department. Safety Fairs – child safety information presented in a festive atmosphere that allows residents to interact police officers and other members of law enforcement around Yuma County. Visits to area businesses, community and faith groups to provide information about how to contact the police department to aid in crime prevention and build better net-working strategies together. 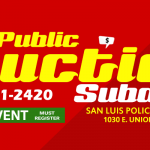 These are only a few of the specific ways that the San Luis Police Department works with and for the community. 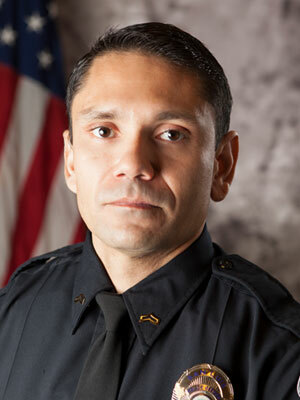 To obtain more information, contact the San Luis Police Department at (928) 341-2420.